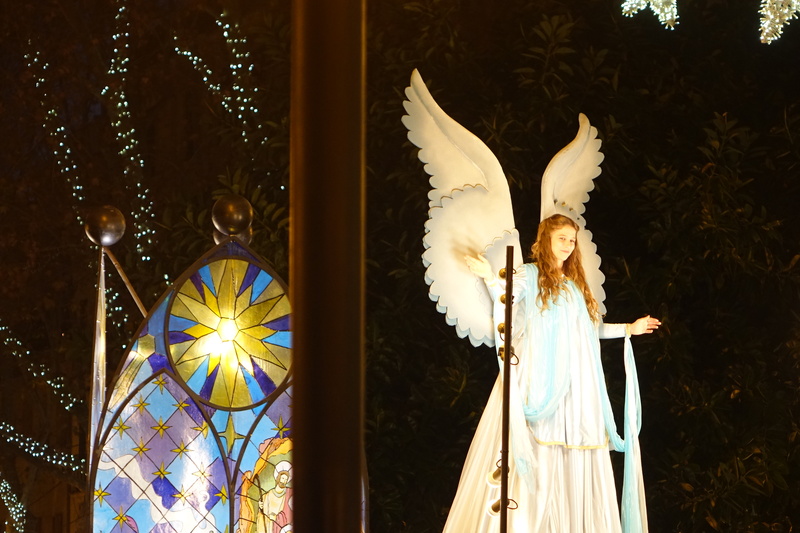 Christmas in Spain is altogether a different experience from the UK. Yes, you have the Christmas lights hanging in their abundance throughout the streets of Spanish cities, but the warmer air around them feels less Dickens, and more Diego Rivera. And where many would place a large twinkling tree in their house in the UK, here in Spain, they might instead place a wonderfully detailed nativity. But of all the differences of the season, the one which surely brings the most cheer is the celebrations of the Three Kings festival on the night of 5th and the day of the 6th January. 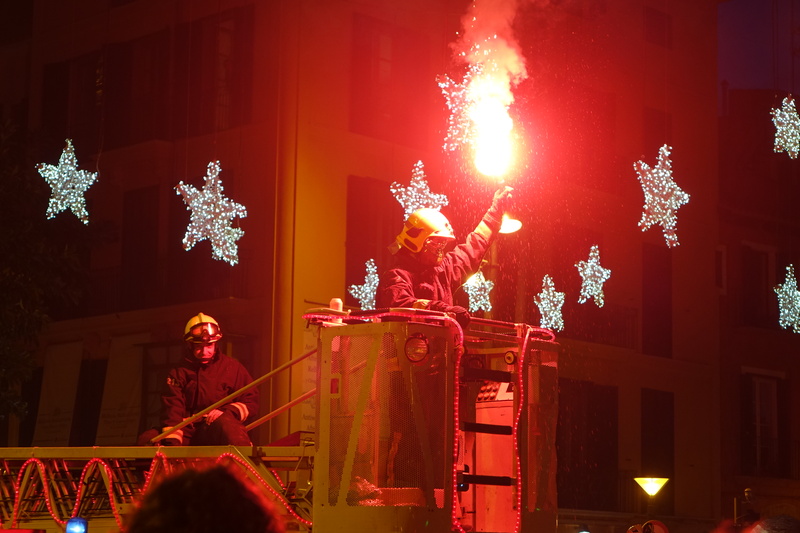 For while in England the 12th night is possibly the most depressing night of the year, when decorations come down to reveal a bleak and empty January, here in Spain it is one of the most joyful celebrations of the year. 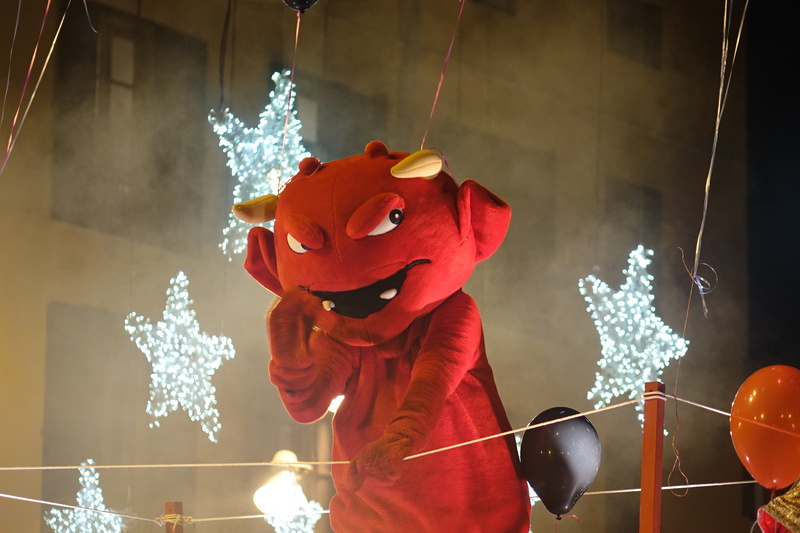 At the heart of those celebrations is the Cabalgata de los Reyes, literally the ride of the Kings, when Spaniards in their hundreds of thousands line the streets of their respective cities to watch huge carnival-style parades. 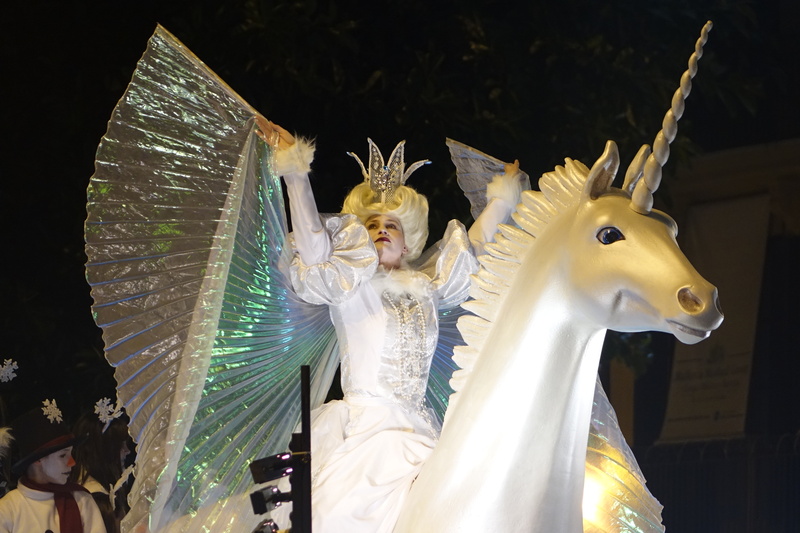 At the heart of the parade are the three Kings themselves, each enthroned with their various gifts of gold, frankincense and myrrh, while both before and after the Kings, a number of other widely varying floats of every kind of fantastical theme, colour and performance entertain the crowds. Most importantly of all, sweets and other gifts will be thrown in their hundreds from the floats to the eagerly awaiting audience. 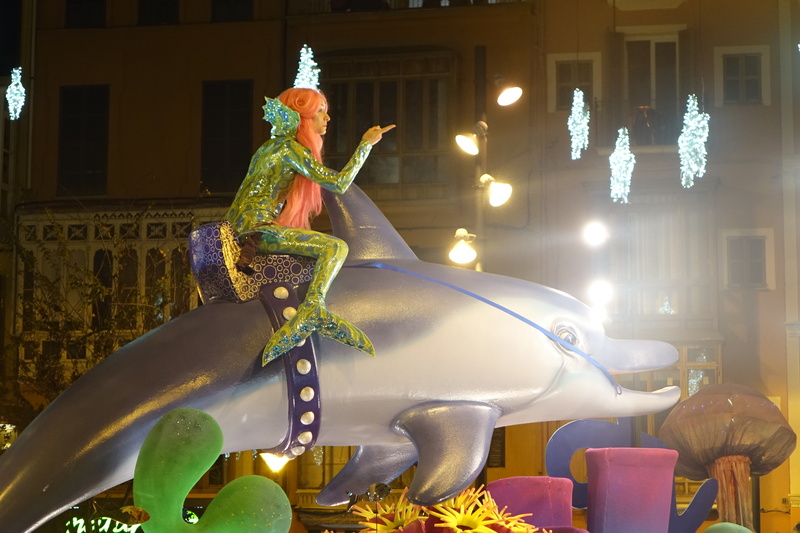 Here in Palma, the Mallorcan brand of Three Kings parade did not disappoint – I’ve never seen one on such a brilliantly spectacular scale with unicorns and fairies, devils and acrobats, live musicians and dancers all brought into the mix. With sweets showering the air, and the streets packed with people, it made for an unbelievable atmosphere which enabled the festive season to end with a magnificent bang. Now, filled with such positivity, I feel not sadness at taking down my decorations, but excitement and anticipation about welcoming in the onset of Spring! glad you enjoy it, its great, the 3 Wise Kings cabalgata. great shots ;Cheers and happy new year!